This week's challenge at Make My Monday is to use a kite. 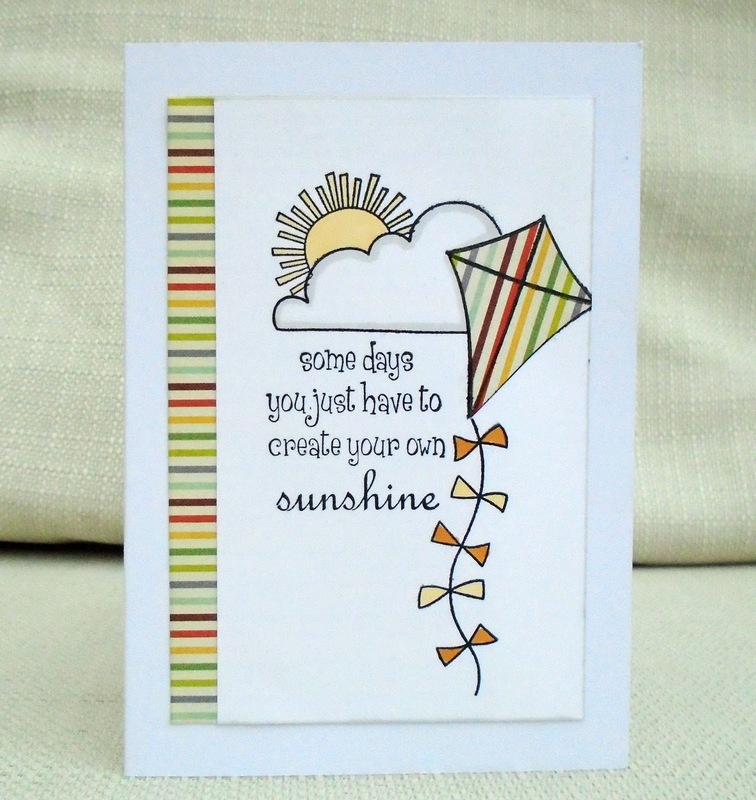 For my DT card I used kite and cloud stamps from October Afternoon, and the sun from Hero Arts. 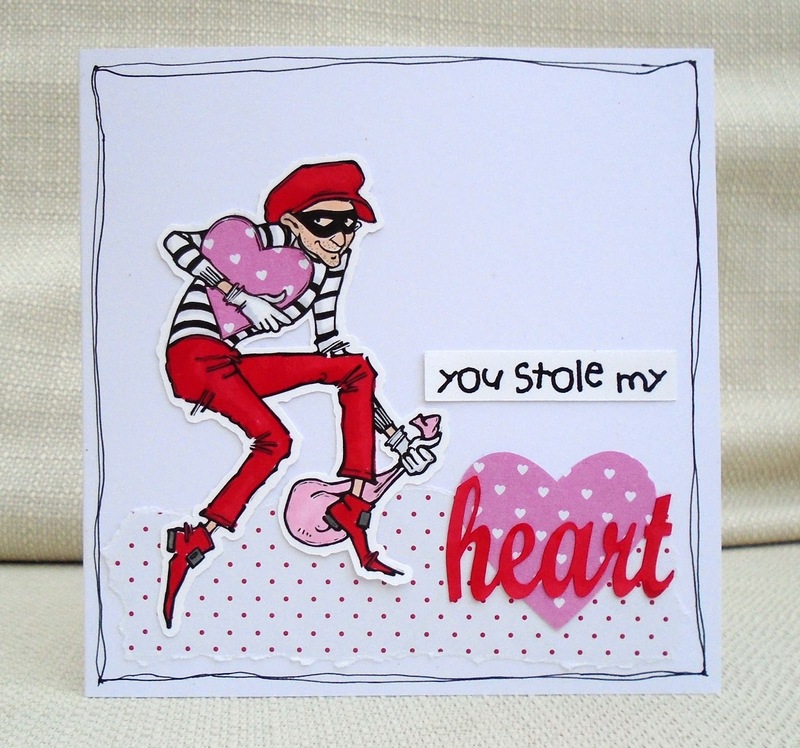 The sentiment is from Stamping Bella. We'd love you to pop over to MMM, see what the DT have done and enter your own kite themed creation. 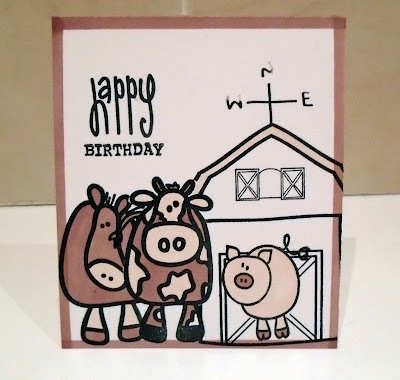 Here's a one-layer- card using stamps from two sets of The Alley Way stamps (and the 'birthday' from Papermania). It would have fairly quick if I hadn't had to abandon some attempts due to excessive smudging. 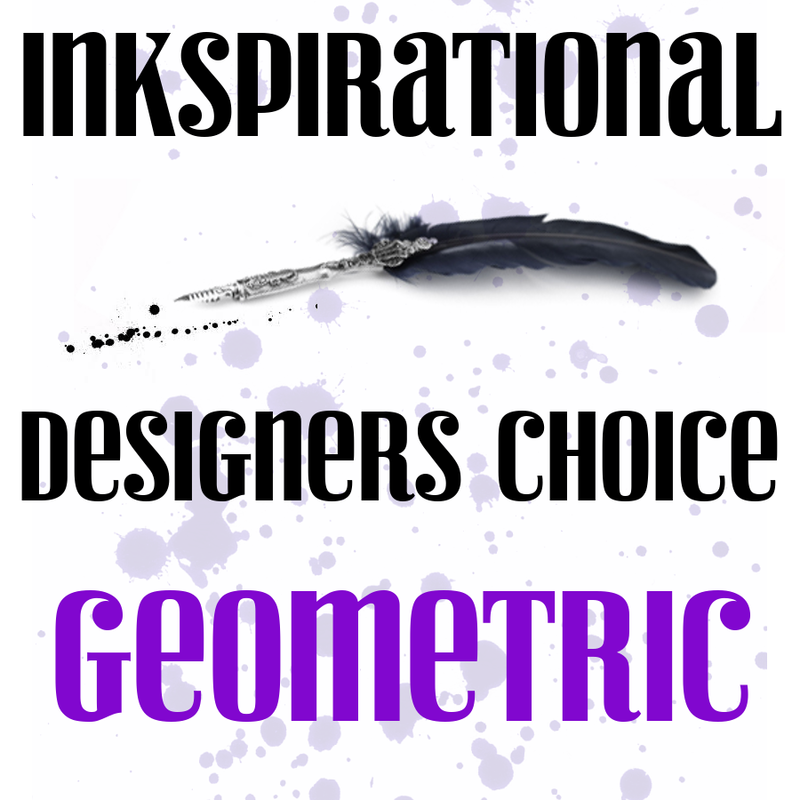 Pia chose our new challenge at Inkspirational - Geometric . 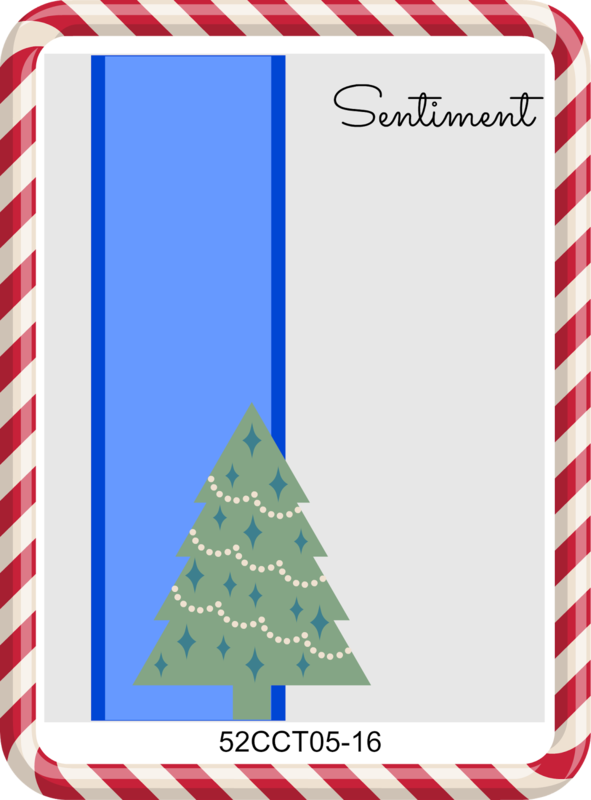 Although I thought long and hard , and tried out several ideas, for this theme, in the end the cards I made were very clean and simple. 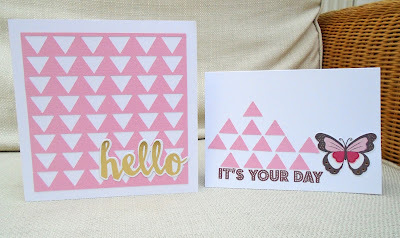 I used a cutting file on the Silhouette and teamed it with a pre-cut foiled 'hello' from Like For Ever's Feb kit (which I reviewed here). 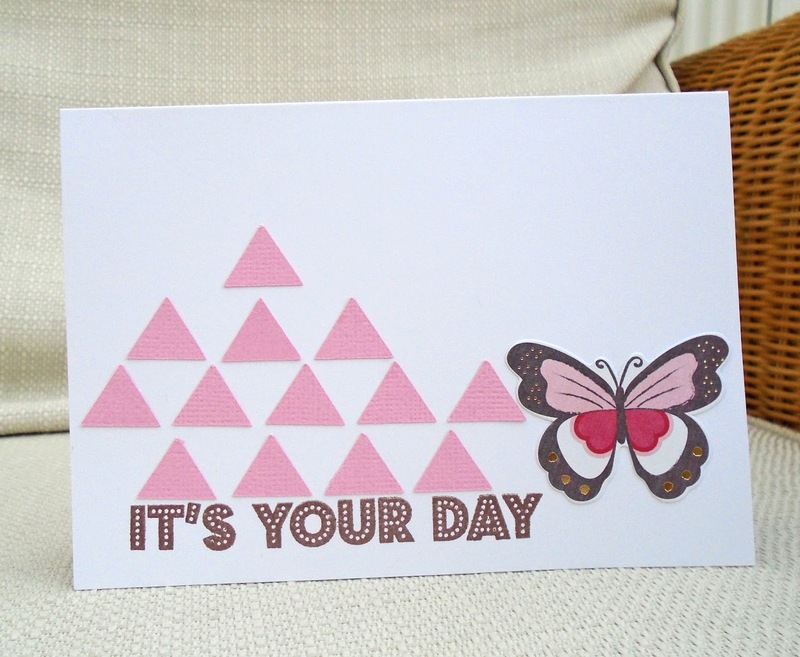 For the second card, I used some of the triangles cut from the first card, together with another die-cut from the kit and a stamped sentiment (Hero Arts). 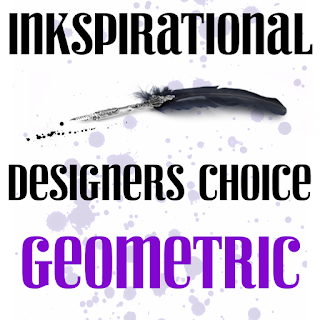 I hope you'll visit us at Inkspirational, see the work of our fabulous Guest Designer Justine and our Design Team, and link up your own geometric creation. For this card I'm using the new Clearly Besotted pirates set, which I blogged about here. I've also used a sentiment set from Waffle Flower. 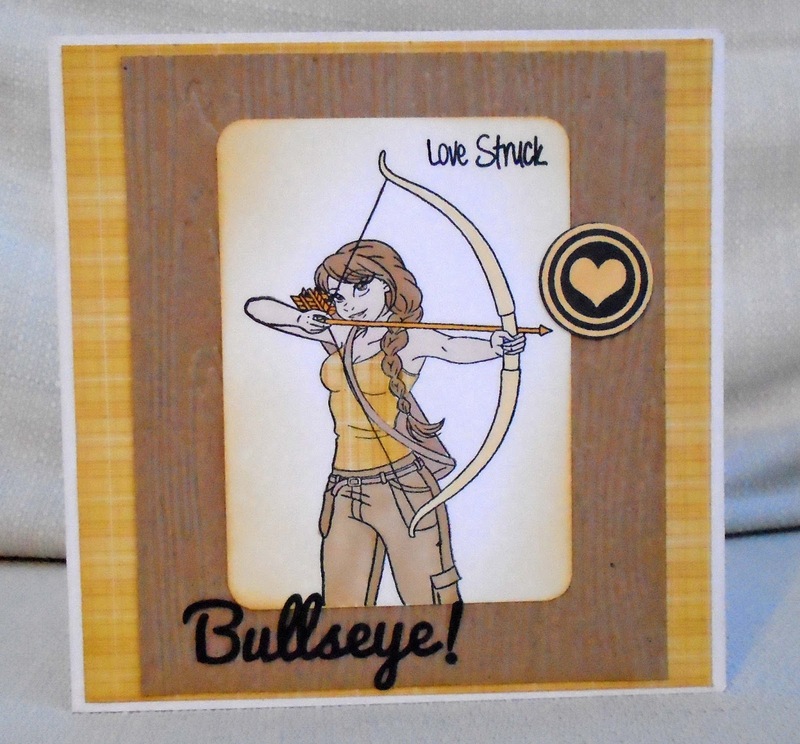 This was going to be a one-layer-card, but I had so many failed attempts I feared I would run out of cardstock! I really don't know where all those smudges came from! This week at City Crafter, Stella wants to see polka dots on our projects. I used a digi stamp from A Day for Daisies and sentiment stamps from Waffle Flower. I coloured in with alcohol markers and paper-pieced with polka dot paper. Our special Guest Star, Andie , is still with us - and doing an amazing job! 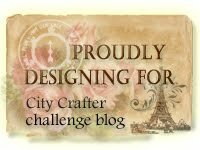 - so please visit the City Crafter blog to see what she , and the DT, have made ...and join in the challenge! Our challenge at Make My Monday is 'Through the Window'. 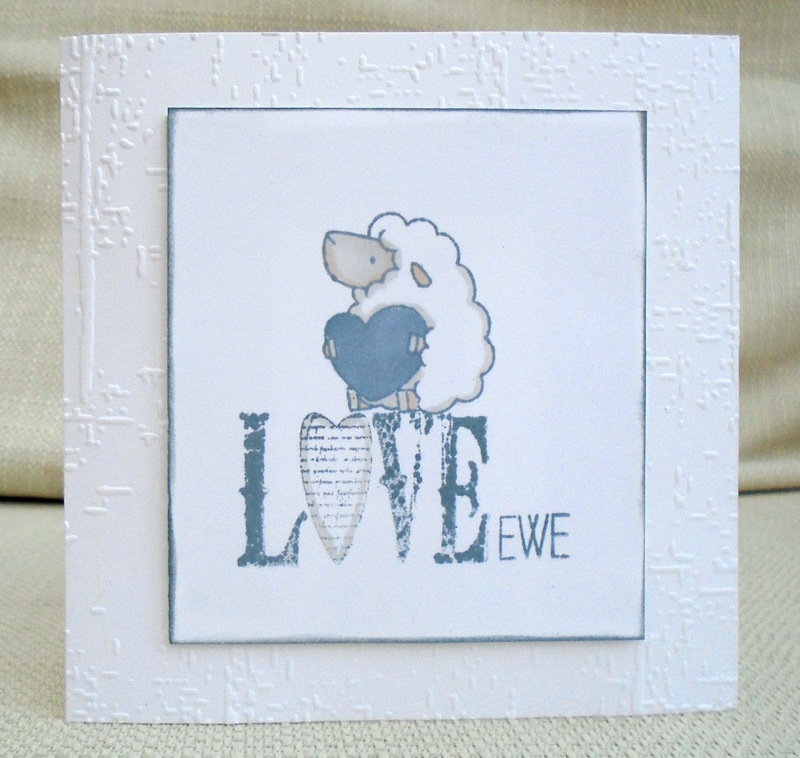 For my DT card I die-cut a window and created a view using My Favourite Things 'Ewe are the Best' stamps. (And not a sheep in sight!) . 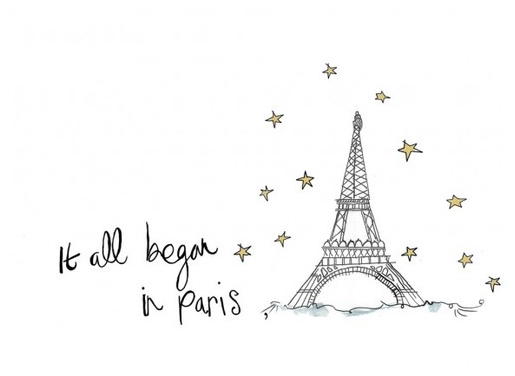 The chair is an svg e-die cut from Lettering Delights and the sentiment is Little Claire. 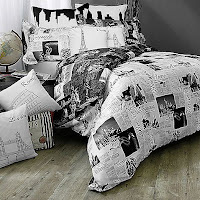 The wallpaper is a Basic Grey design from my paper mountain. I hope you'll visit Make My Monday, see what the rest of the DT have made and join in! This card uses stamps from W plus 9 and sentiment stamps by Clearly Besotted. The My Mind's Eye papers I've used are from my paper mountain - I think I won this pad and I do like them so I'm not sure why they've been hanging around for years! I'm missing my local crop (Scrapbags) today because my son has been away at his grandparents' this week and is due back any minute. So I'm just taking the last opportunity to scrap at home, and enter a few challenges, before I go back on mum duty. Most of the stuff I used here is from the Like for Ever February kit. 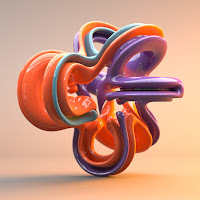 (I reviewed this kit here ) . I also used paper from Craftwork Cards (esp the eiffel tower) , Pink Paislee (the script bottom layer paper). 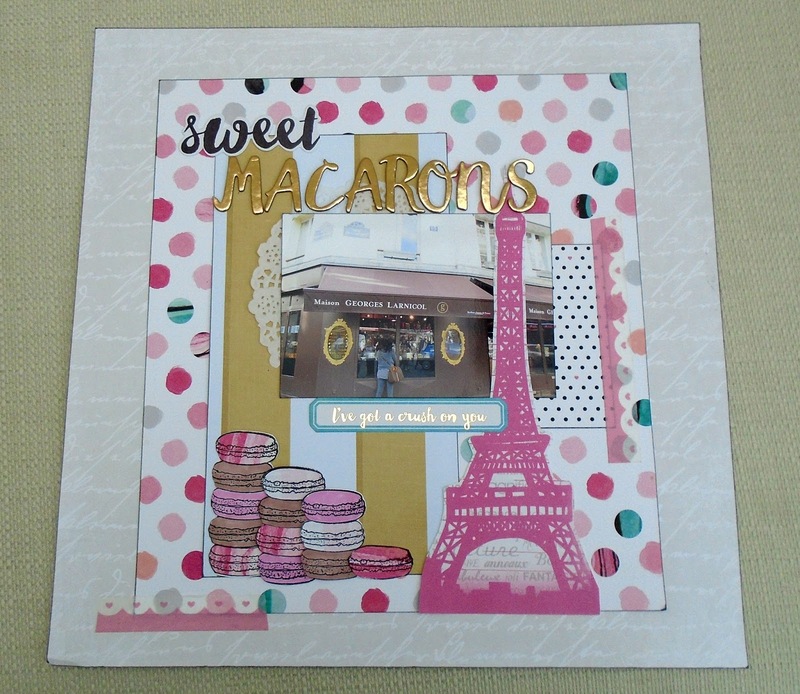 The macaron stamp is this month's freebie with Craft Stamper magazine. 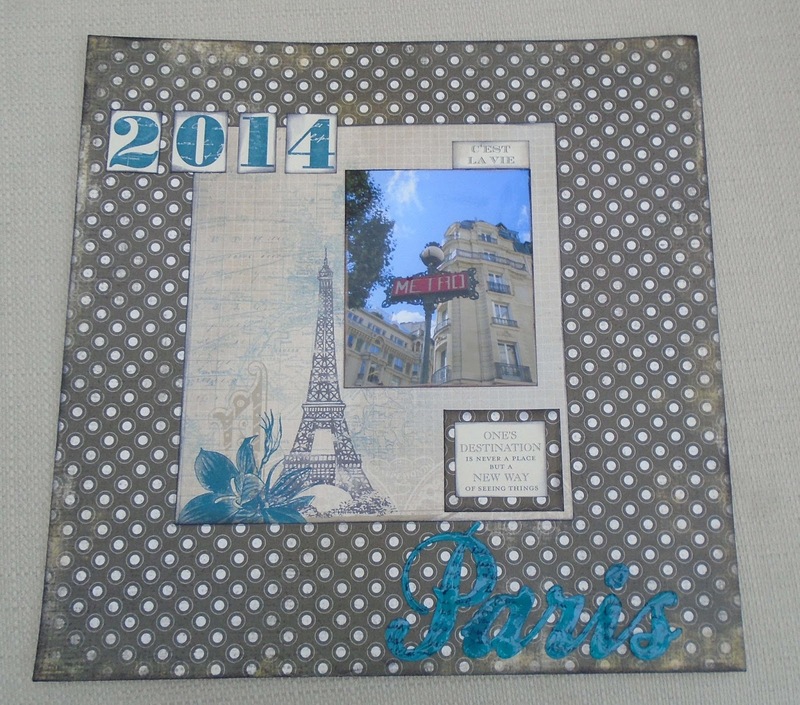 I am pleased to enter the Abba-themed challenge in the ATDML cybercrop - I used 7 patterned papers. (Apart from the obvious, I have used 2 to paper-piece the macarons). Voulez vous? 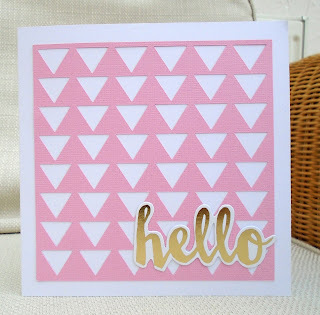 I'd like to enter Another Freaking Scrappy Blog - only one sheet of paper is completer and I didn't think I'd use the 'sweet' embellishment - it originally said 'sweetie' , so I cut the end off and voila! Time Out photo - hope it's okay to enter a scrapbook layout. Congrats on 50 challenges - whooshed by! 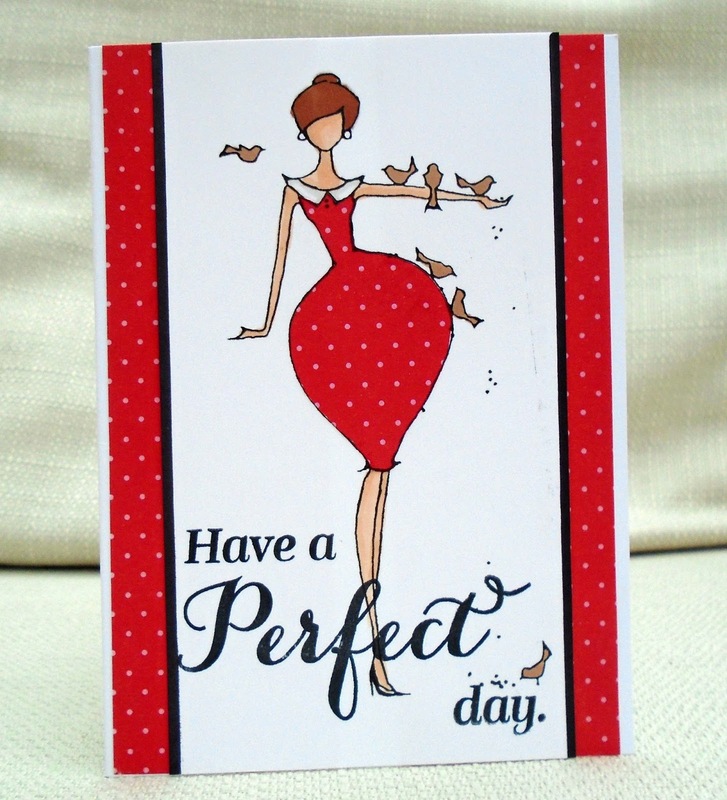 My craze for one-layer-cards continues and my craft room is littered with the bodies of olc’s that didn’t make it. 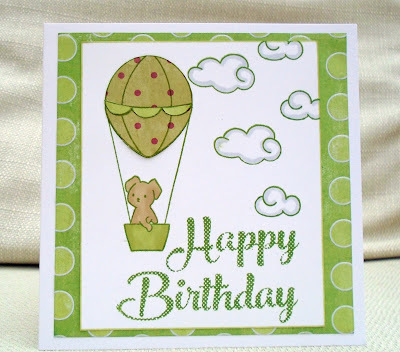 For this card I used stamps from Docrafts, Clarity, Paper Artsy and Clearly Besotted, and 3 shades of green Distress Ink. Less is More olc/ stem ....it's certainly simple but is it clean enough for LIM??? 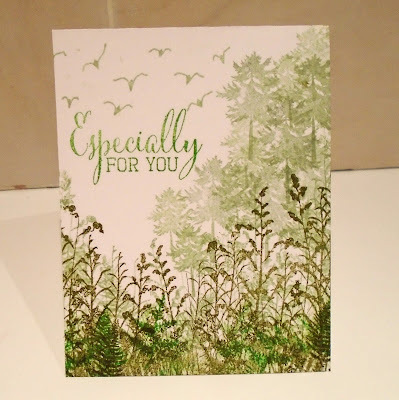 I'm trying out a new (for me) technique here, using stamps from Neat and Tangled. 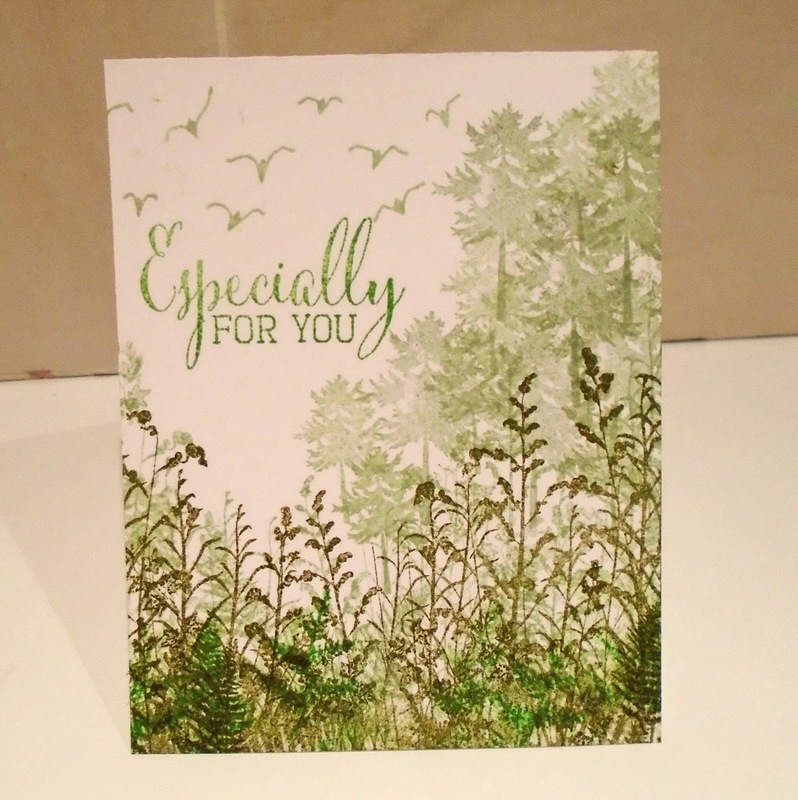 I gold embossed the trees and sentiment onto white card, then covered them over with Distress Ink. Then I 'bleached' the middle tree with water and, when it was dry, covered it with Wink of Stella. This is a good luck/ encouragement card featuring a giraffe e-cutting file from Lettering Delights. 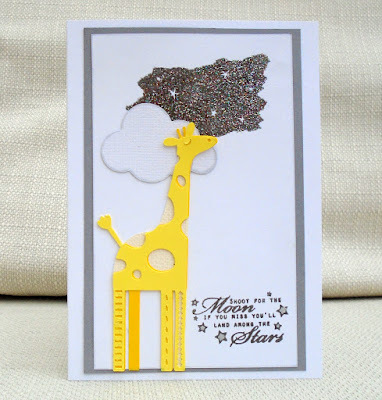 The patch of stars is a stamp by Lindsay Mason and I stamped it in grey and then heat embossed it using clear sparkle powder, The cloud is a die-cut and the sentiment is a Sarah Hurley stamp. Happy Birthday to Amy, my team-mate at Make My Monday. 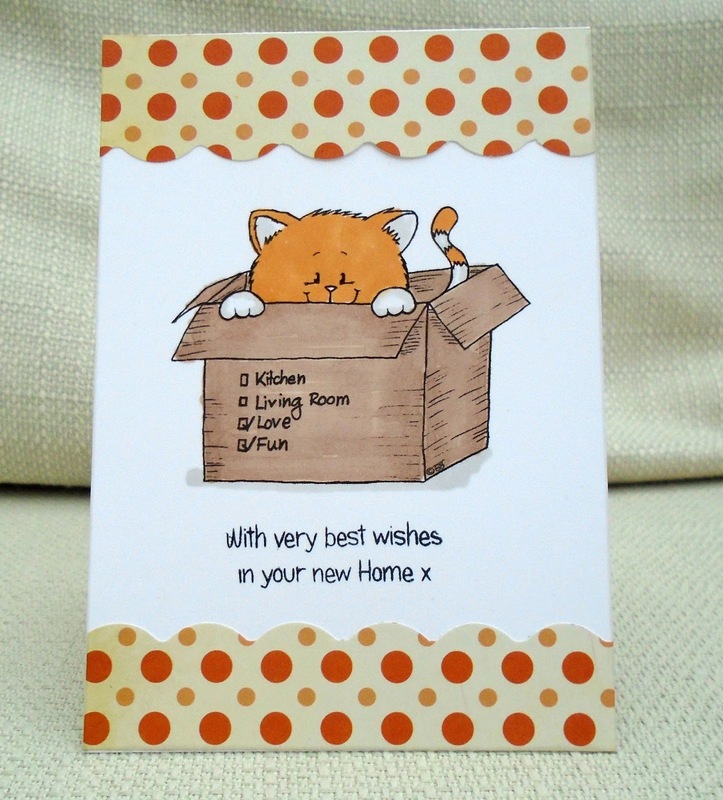 Amy, I have sent this card to you but as I only sent it last week, it may still be in transit! Sorry if it's late. This is a one-layer-card using stamps from Artemio, My Favourite Things and Clearly Besotted, and also a Prima stencil. 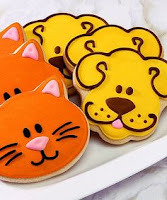 I really enjoyed making it and was thinking of making it again and videoing it. I haven't had time yet, but may do later in the week. Anyway, Amy - have a great day. 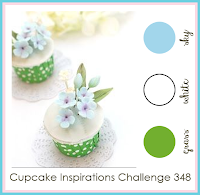 Our new challenge at City Crafter is to use the negative part of a die. 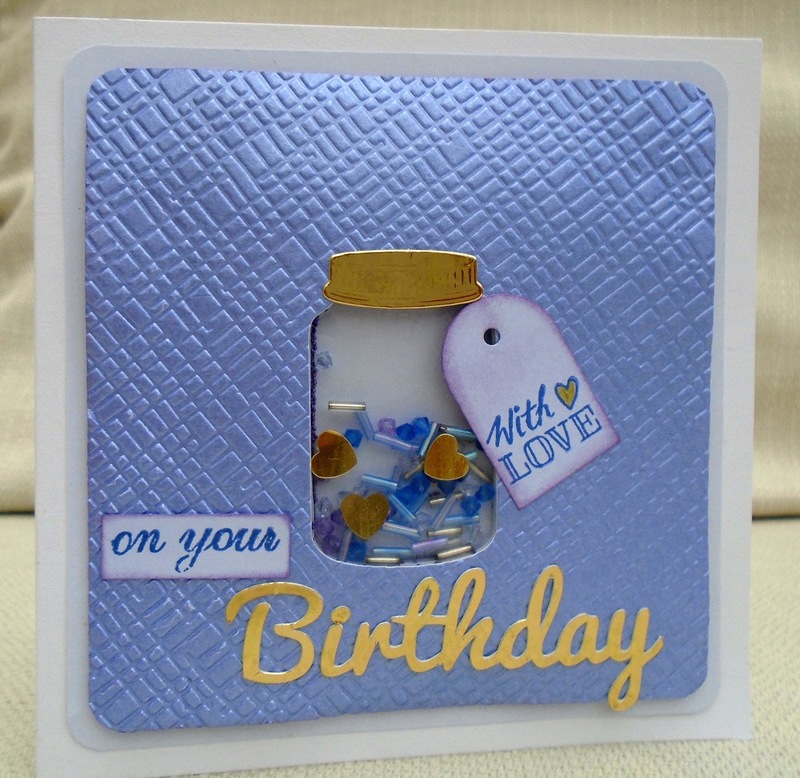 I used a jam jar die that I won (randomly) in another challenge, and turned it into a shaker card. 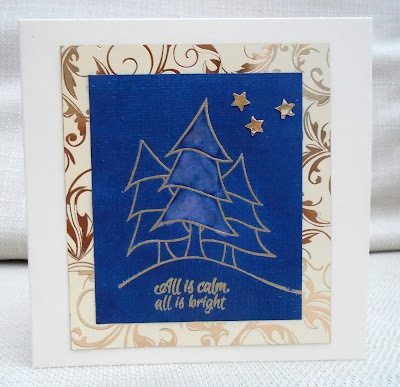 Our special Guest Star , Andie, is still with us, so please come over to City Crafter Challenge Blog to see what Andie and the DT have made, and enter your own project. Shopping Our Stash fantastic plastic - acetate and the beads etc in the shaker. 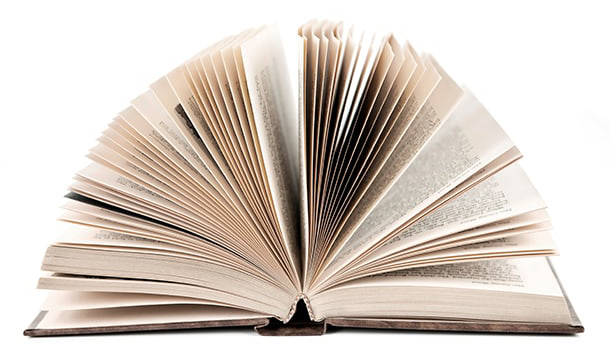 Our new challenge at Make My Monday is to use the word 'love'. 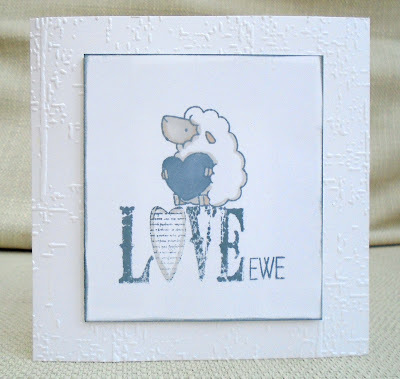 I used a Craft Stamper magazine text stamp combined with the word 'ewe' and the sheep image from My Favourite Things. I hope you'll come over to Make My Monday, see what the DT have made, and enter your own project featuring the word 'love'. 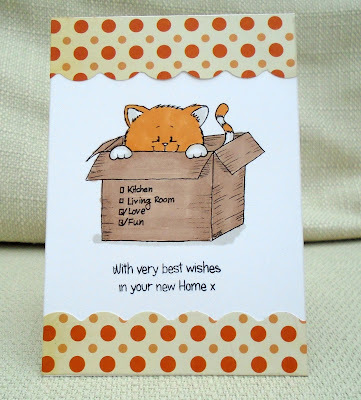 This card is for my colleague who's just moved house. 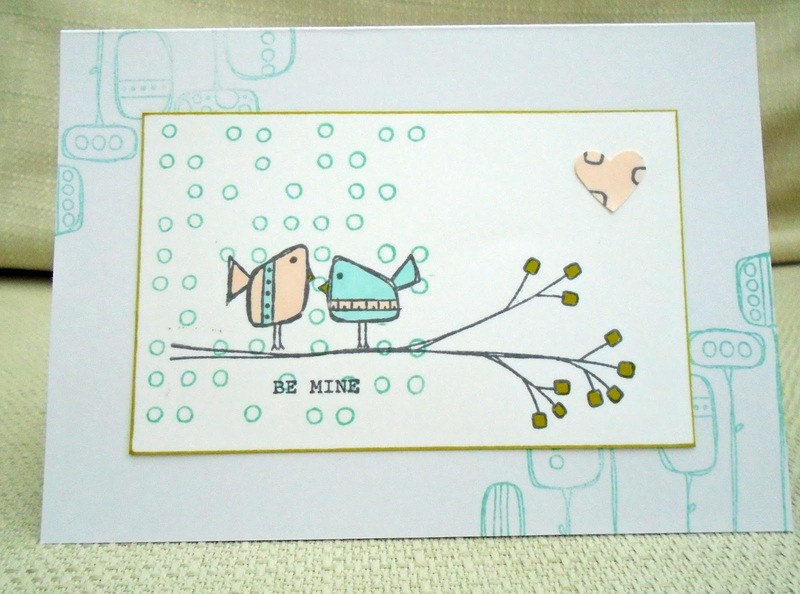 I used a GSD digital stamp, coloured with Promarkers, a Little Claire sentiment , and paper from my paper mountain. 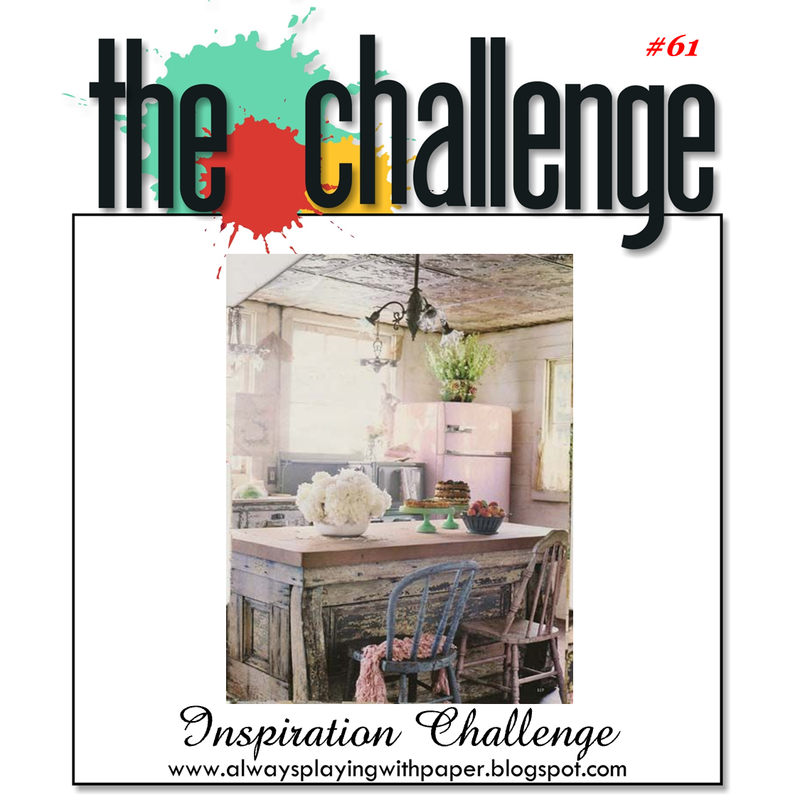 Our new Inkspirational challenge is a word prompt - Pop. 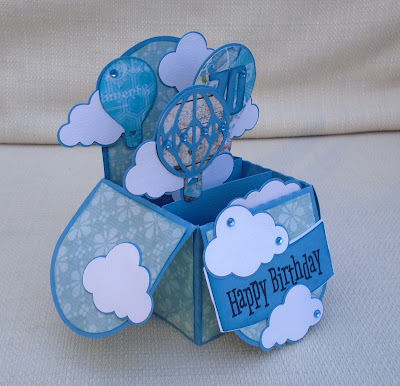 I made a box card that lies flat and then pops up when you open it. I used an electronic cutting file from SVG cuts and added a stamped sentiment , a die-cut number (for a 70th birthday) and gems. 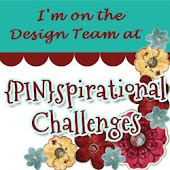 I hope you'll 'pop over' to see us at Inkspirational, admire the creations of the DT and our wonderful Guest Designer, Tenia - and link up a project of your own. I hate coffee. I make no secret of it. I hate the taste and I hate the smell. One day I spotted my daughter sitting in Starbucks with a friend I 'd never met, and I popped in to say hello. She turned to her friend and said 'This is my mum who hates coffee, hates coffee shops and hates people who use coffee shops.' The friend looked quite alarmed! But anyway, I'll tuck a coffee shop gift-card in here for my daughter. I used a coffee cup cutting file from the Silhouette store , a sentiment svg file from Lettering Delights and papers from Like For Ever's February kit. 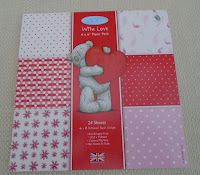 I review this kit on my new craft consumer bog, We Want Craft Stuff UK so I hope you'll take a look. 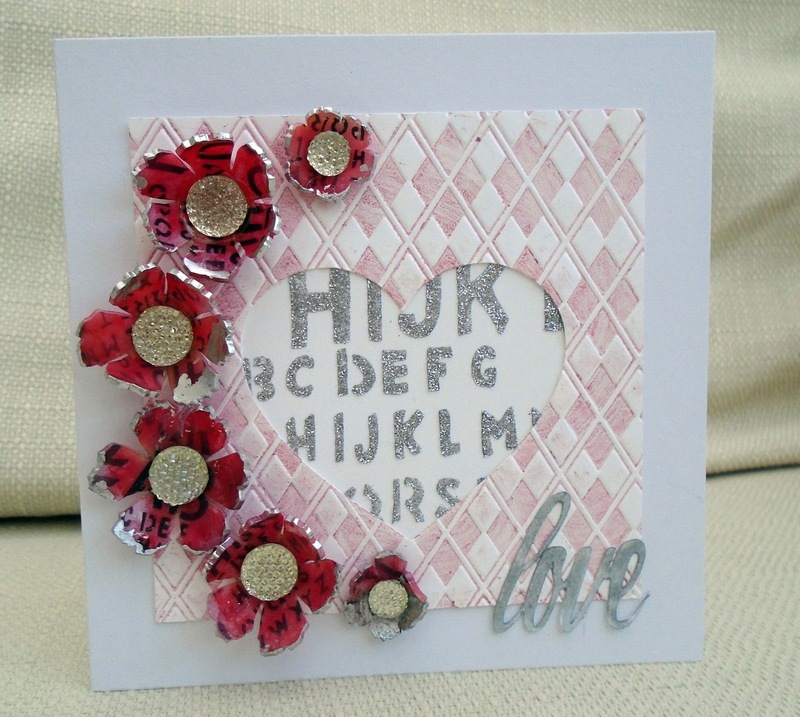 We still have our special guest star Andie with us, so please visit the blog and see what she , and the DT have made. While I've got you, I'd love you to pop over to see my new craft consumer blog We Want Craft Stuff UK . 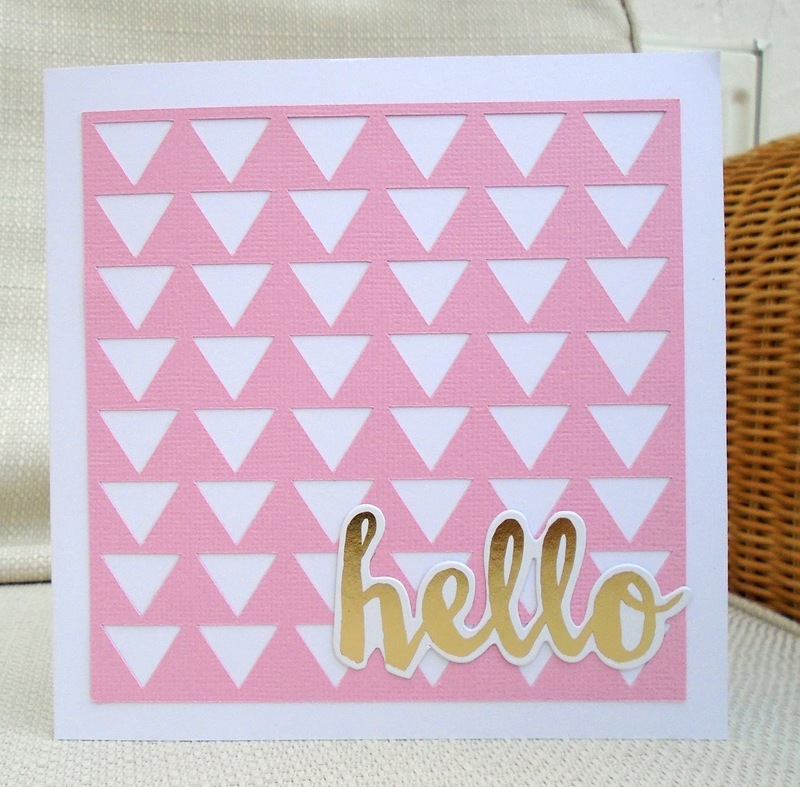 Our new challenge at Make My Monday is - Arrows. 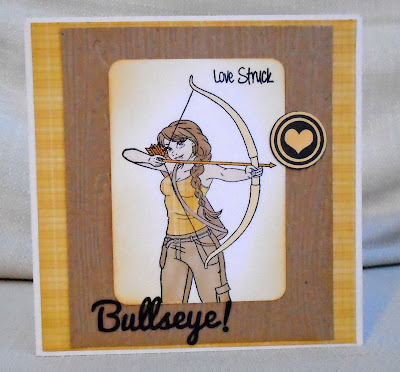 I used stamps by Sugar Pea design, the word 'bullseye' from a computer font cut on the Silhouette , a woodgrain embossing folder and paper from my paper mountain . I hope you'll join us with your own project featuring arrows. 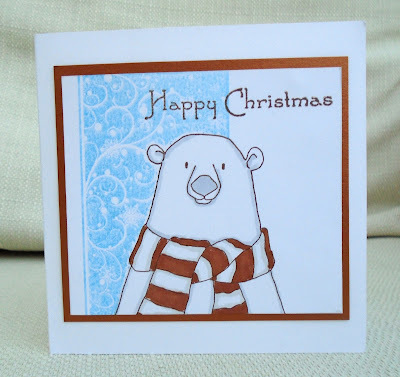 Here's a Hobby Art polar bear in his lovely warm scarf (and real fur coat!) , standing against a stamped panel (Justrite). The brownish layer is actually copper with a metallic sheen. 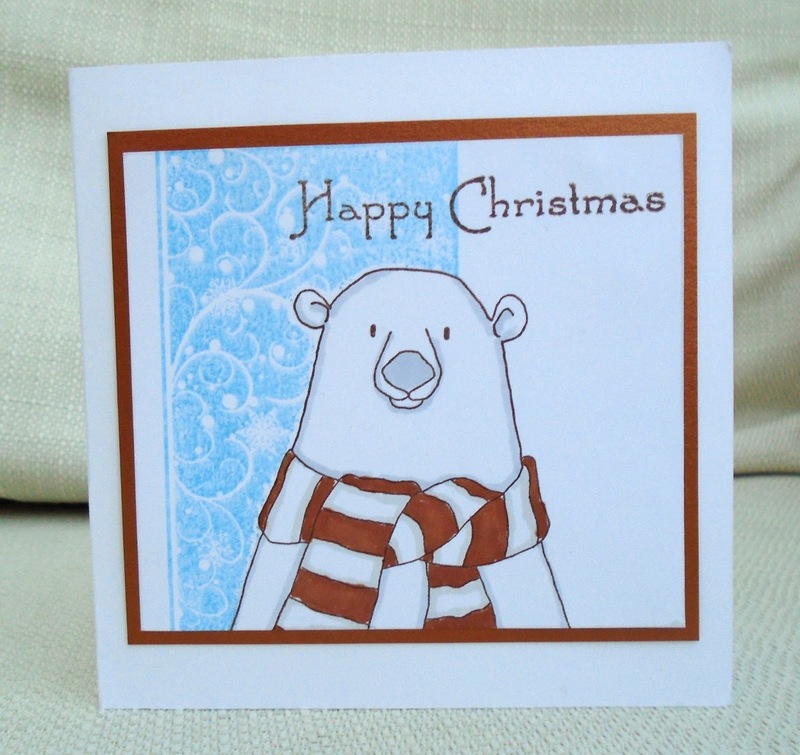 I used Promarkers to colour him and the sentiment stamp is from - somewhere else! While I've got you, I'd love to invite you over to my new crafts consumer blog, We Want Craft stuff UK. 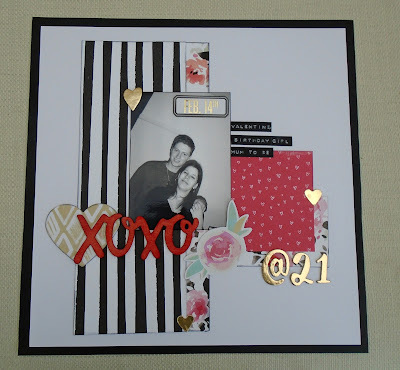 I made this Valentine's card using stamps from Paper Artsy's new stamp sets. 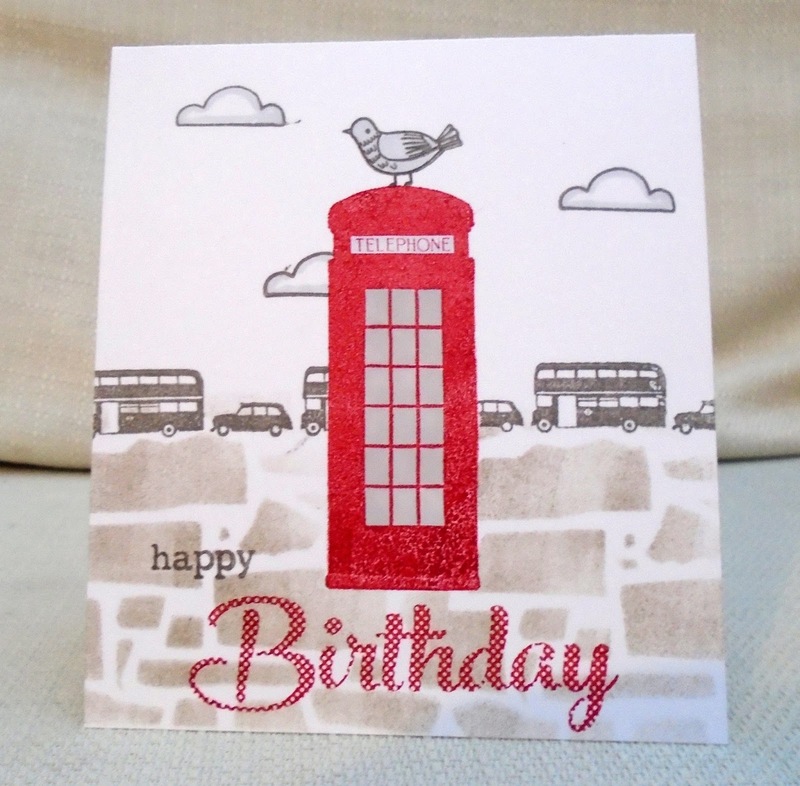 (The sentiment, however, is Stampin Up). 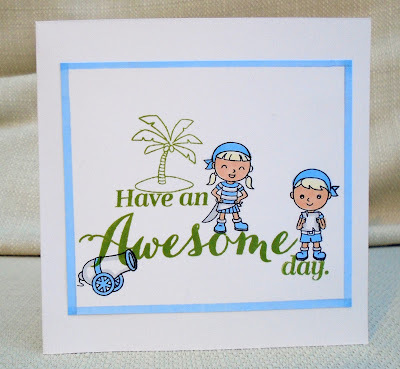 I review these new stamps on my new craft consumer blog We Want Craft Stuff UK - I hope you'll come and take a look. 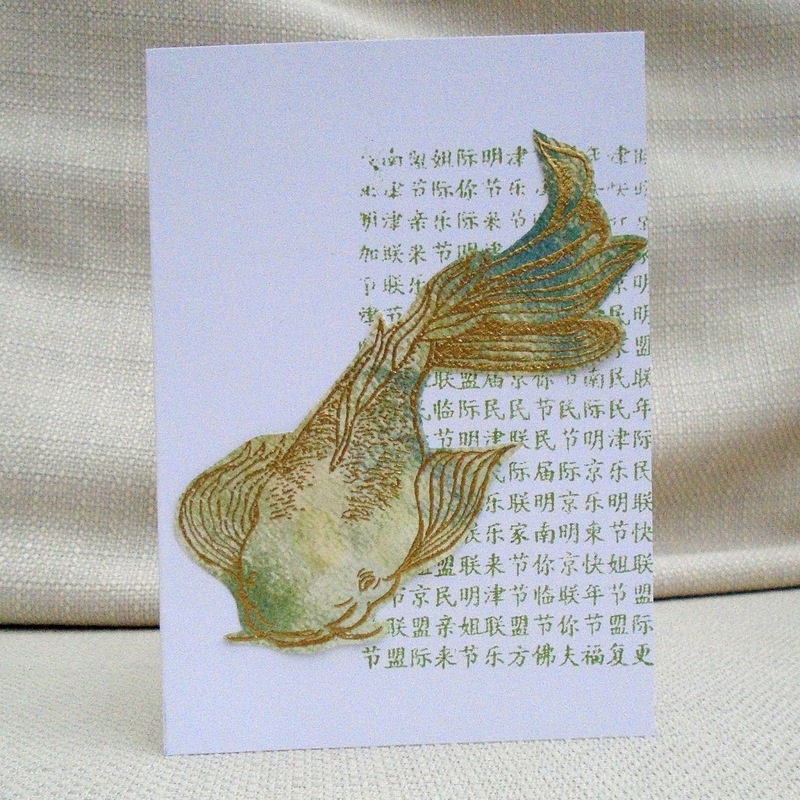 The latest in my long-running series of koi- carp themed cards! 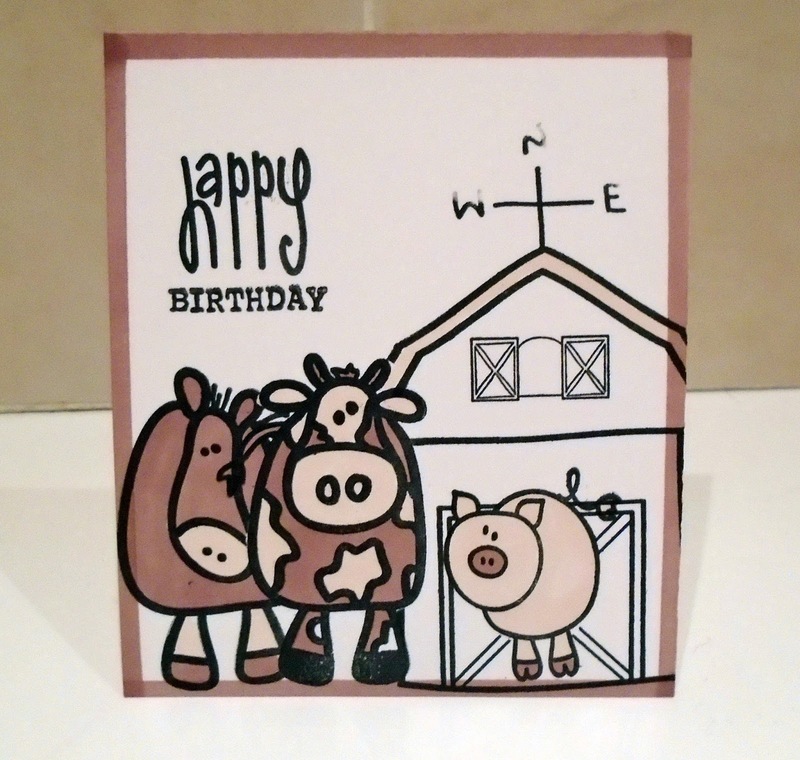 That's because it is my partner's parents' big hobby and this is a birthday card for his step-father. I used some watercolour paper I'd attempted a background technique on, stamped and gold-embossed the fish (Sheena Douglass) on it , and cut it out. 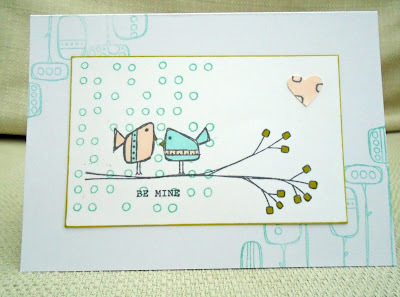 For the background , I used a Chinese script stamp by Oyster stamps. 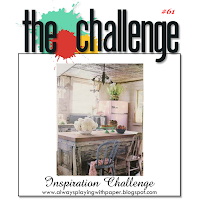 I chose this week's challenge at City Crafter, and it is to use any kind of plastic on your project. 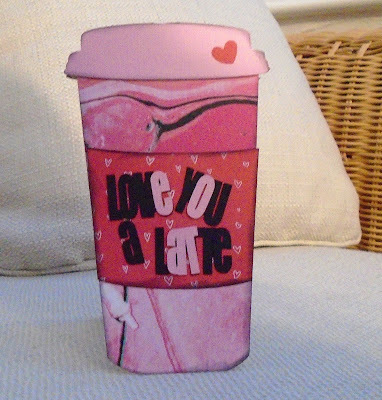 I used shrink plastic to make the flowers on my card and I made a video of myself making the card, It's the first time I've made a crafting video (the only other vid I've made was a craft-room tour) - and I really haven't got the camera angle right at all! 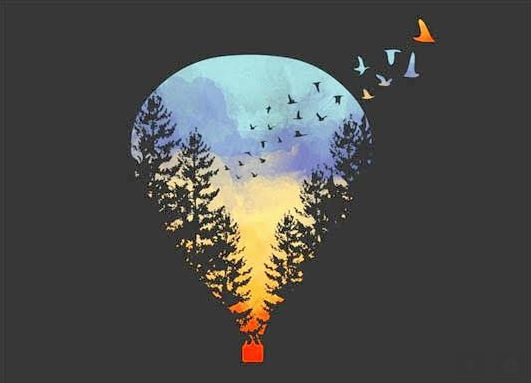 Friendly plastic, plastic embellishments, acetate ..... we'd love you to use any kind of plastic on your project and join us at City Crafter. 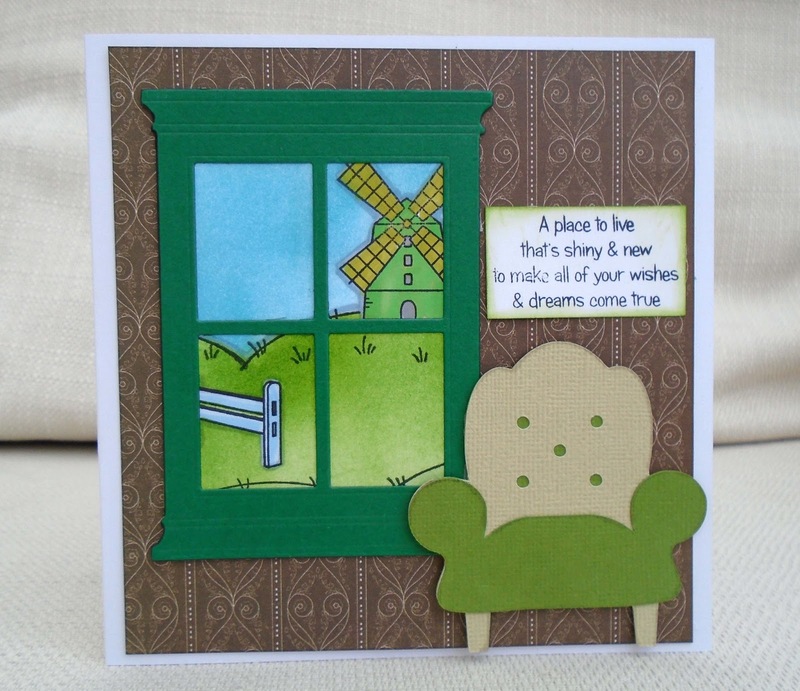 Come and see what the DT and our fabulous Guest Designer Andie have made. My daughter asked me to make a jungle-themed thank-you card - let's hope she wanted a fun one! 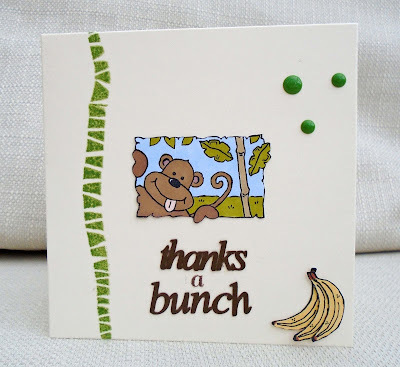 The monkey stamp is an old one by Woodware , coloured with alcohol markers and the banana is from the same set. The green thingy at the side is from another old Woodware set - I'm not sure what it is but I thought it looked a bit jungly. I cut the sentiment out on my Silhouette (the 'a' is stamped). 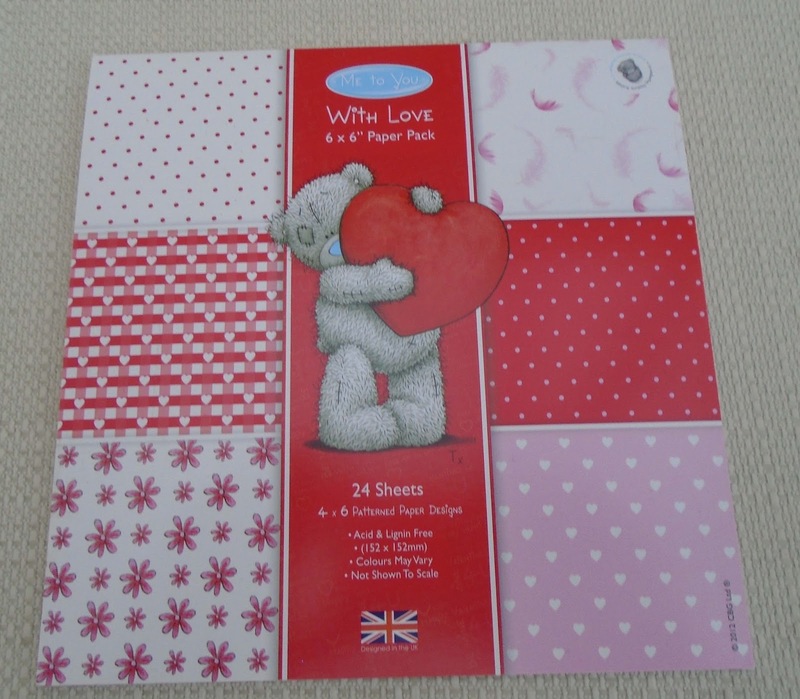 Our challenge this week at Make My Monday is to use pink, white and red . I used an image from Mo's Digital Pencil and I coloured it with markers and paper-pieced the heart. 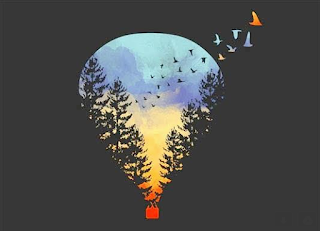 I made the sentimenht on my computer (cutting the 'heart' on the Silhouette), and doodled a frame.